Mane Shop Fronts in Lincoln, Mane supply and install shop fronts in Lincoln, our shop fronts are made from aluminium and come in any colour that you require. If you contact us and give us the sizes of your shop front in Lincoln Mane will email you a quote and drawing within 24 hours. 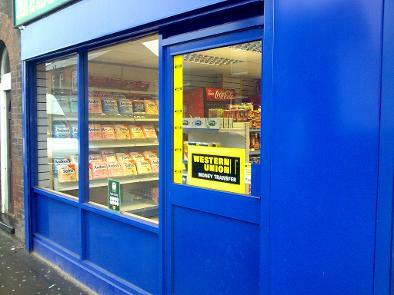 Mane Shop Fronts can measure and have your shop front installed within 10 days of receiving an order for a shop front. If you already have a shop front but need a replacement shop front door in Lincoln Mane Shop Fronts can do this, we can match a new shop front door to fit into your existing shop front.